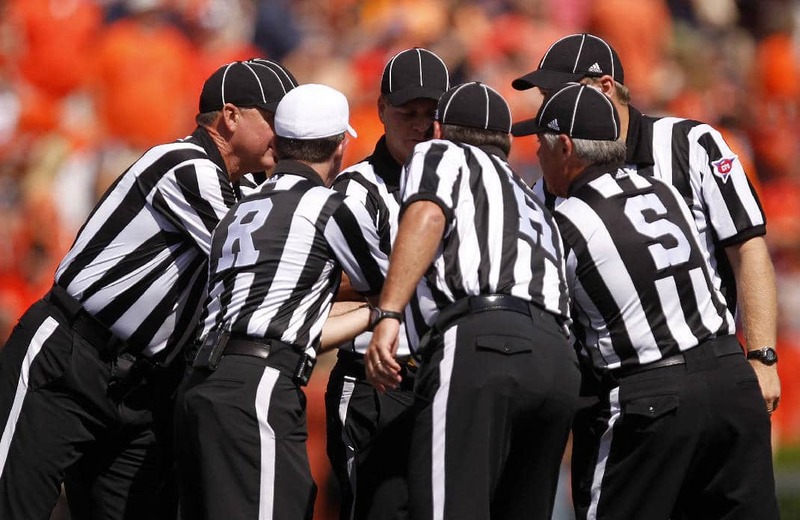 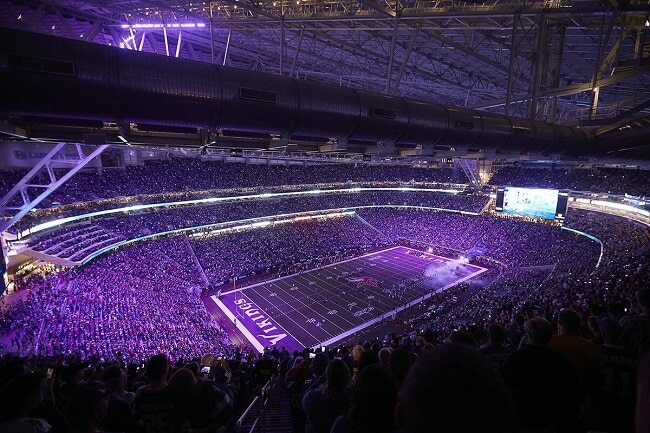 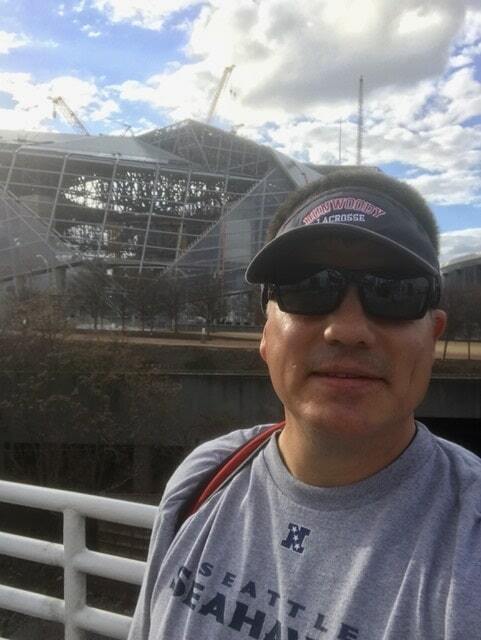 Eaton LED Illuminating Final Four At University of Phoenix Stadium, U.S. Bank Stadium And Mercedes-Benz Stadium – Sports Techie blog. 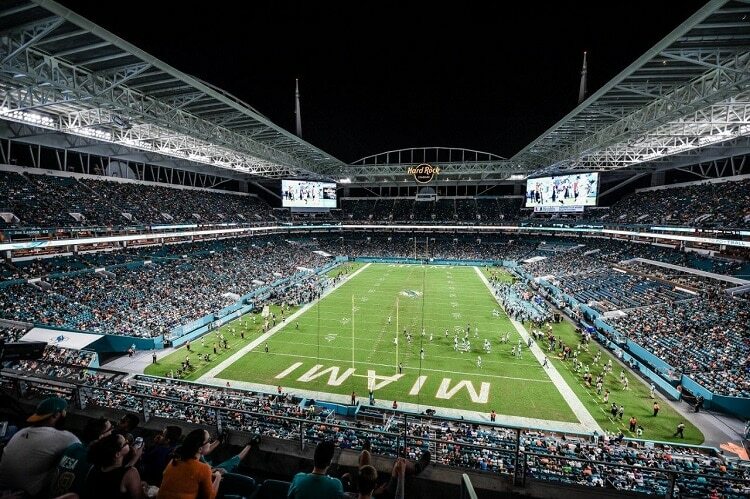 AmericanAirlines Arena Enhances Fan Experience and Increases Energy Efficiency with Eaton’s Advanced LED Lighting and Controls System. 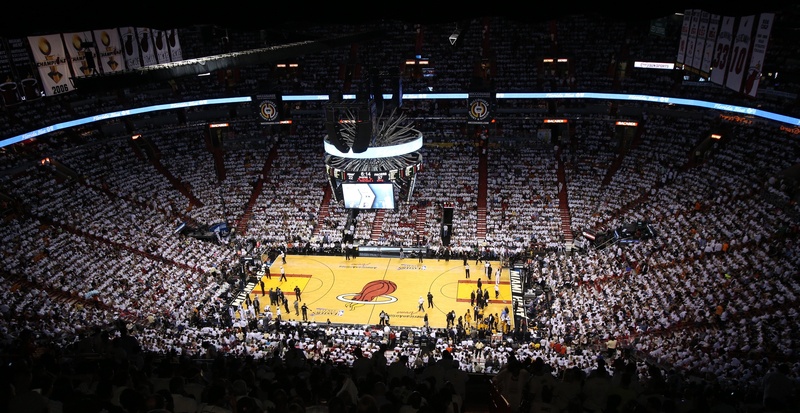 AmericanAirlines Arena Enhances Fan Experience and Increases Energy Efficiency with Eaton’s Advanced LED Lighting and Controls System, Photo Credit David Alvarez/Miami HEAT.